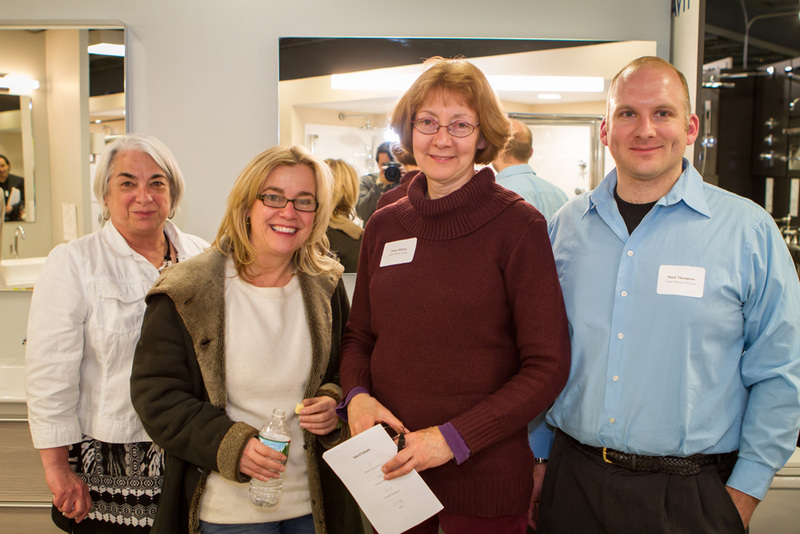 CUMAR Marble and Granite and Designer Bath and Salem Pumbing Supply, in partnership with ASID-New England, hosted Perfect Pairings: Thinking Outside the Box for the Ultimate Bathroom as part of Boston Design Week on Tuesday, April 5th. 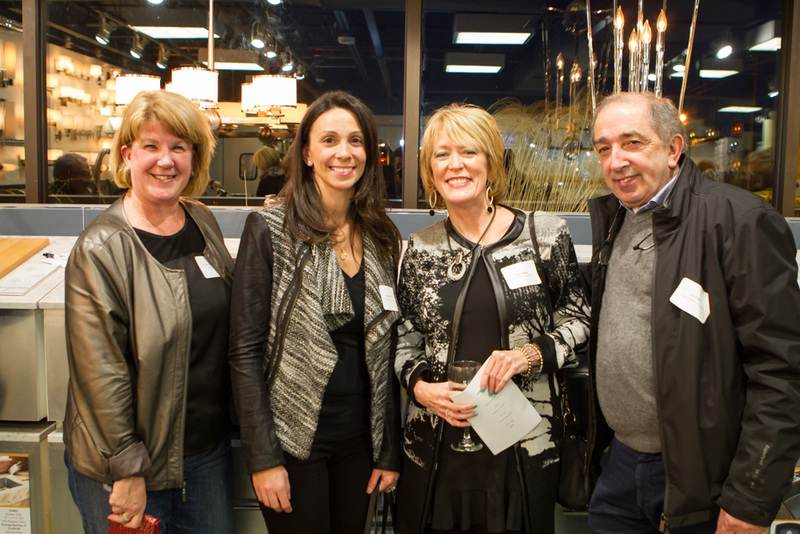 The event took place at the Designer Bath showroom in Beverly. It featured a lively discussion covering how to create the perfect bathroom. 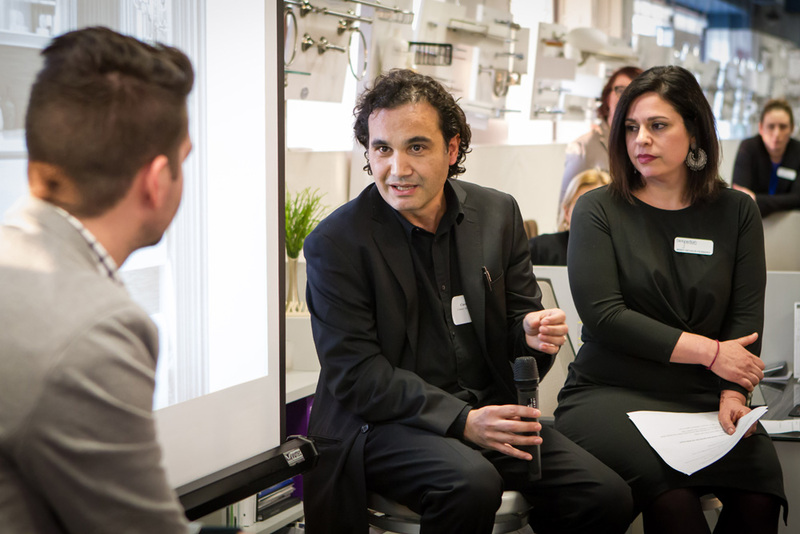 Panelists included Carlo Baraglia, CUMAR Marble and Granite; Mindy Sevinor-Feinberg, Designer Bath and Salem Plumbing Supply; and Eric Haydel, President of ASID - New England. Incorporated in the event was the showcase "Perfect Pairings" of wine and cheese.